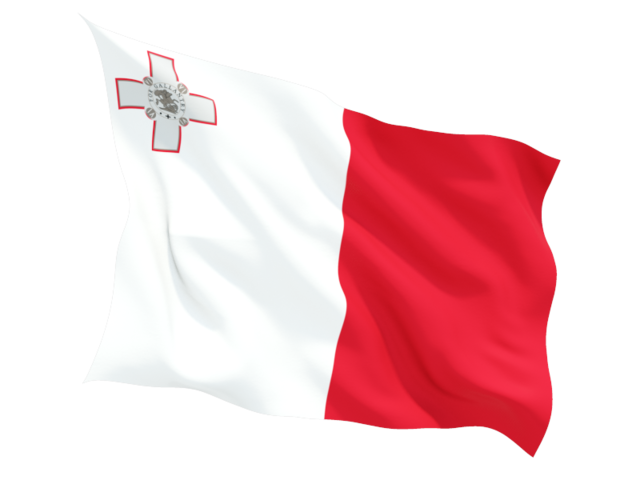 MACM is a legal entity by its own Statute, is a members-owned, a non-profit-making organisation, and is made up of Maltese organisations coming from different sectors of the Maltese economy, all selling to the local market on credit. Today, MACM represents a substantial share of the economy with its Members’ total annual turnover amounting to Lm465,000,000, and employing more than 12,000 people. - promoting, supporting or opposing any legislative or other measures which effect the aforesaid interests represented in these and other developments. In a meeting held in Oslo, Norway, on the 16 May 2003, MACM has applied for membership with FECMA – Federation of European Credit Management Associations, which request was approved unanimously by all the twelve national association members.